The California Association of Realtors forecast California home prices will increase an additional 4.2 percent in 2018, less than the expected 7.2 percent increase for 2017. Leslie Appleton-Young, chief economist for CAR at the annual state convention in San Diego in October. She also said California’s five-year run of rising home prices is expected to last another three to five years, from a lack of homes for sale — because of construction not keeping pace and other factors and with median house prices on track to beat the record highs set during the housing bubble. CAR also expects mortgage interest rates to rise slightly next year, but not enough to deter homebuyers. 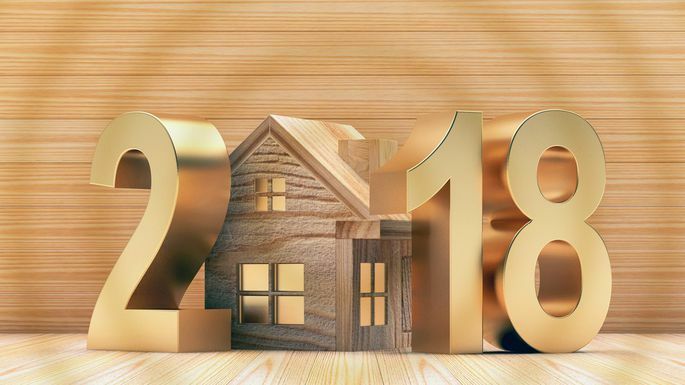 Rates for traditional 30-year, fixed mortgages are forecast to rise to 4.3 percent in 2018. That’s still low compared with historical averages but up from 4 percent this year and 3.6 percent in 2016. Low affordability has become a recent topic of conversation and is definitely worth watching. But with a healthy economy, high level of demand and a low national unemployment rate, home sellers will be unlikely to lower prices. Sales are predicted to increase by 1 percent in 2018, down from the expected 1.3 percent increase this year, she said. In the next few years, California’s population will grow — up to an estimated 40 million people in 2018 from 39.4 million in 2016 — and so the need for more housing will increase, too. But, that doesn’t mean the state isn’t losing some important people. “You’re seeing an exodus of younger people from California,” she said. “Because they can’t afford to buy. It’s starting to hamper the ability of tech companies leading the charge with job growth.